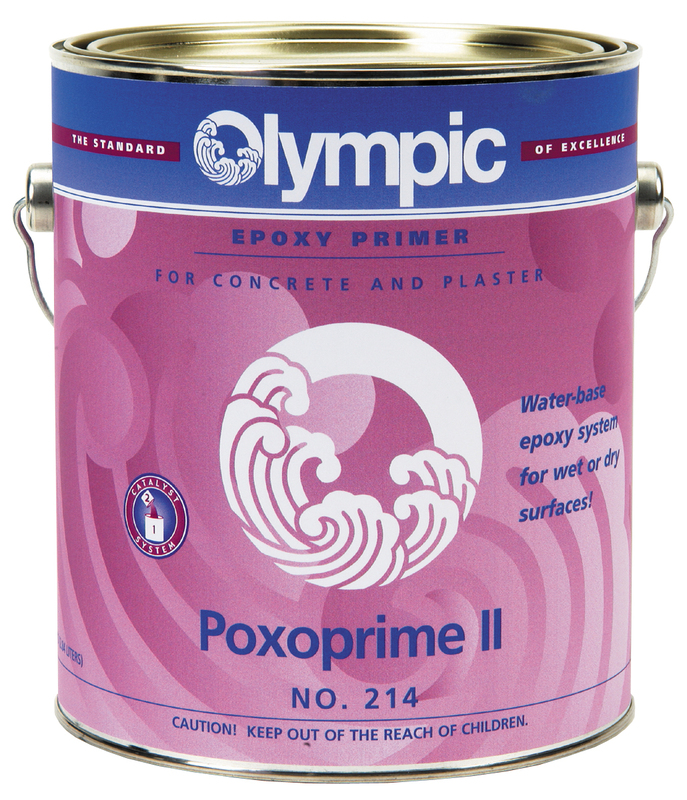 Poxoprime II is an epoxy primer for application over unpainted concrete or plaster. Poxoprime II soaks in and seals the surface and can be applied over a damp surface to reduce down-time. Used as an undercoat for Poxolon or Zeron. Coverage 200 – 225 sq. ft. per gallon.